Clean, well kept, and a great place to live.submitted by Rock S. - Mar 26, 2019 |Recommended: YesThe best part for me is how close it is to campus and having my private room with lots of space. The people are great and management does a good job. Really enjoyed living heresubmitted by Delaney H. - Feb 01, 2019 |Recommended: YesI've really enjoyed living here. The first semester, parking was tricky and had a tough rooming situation but the staff was incredibly helpful in finding me a new room that was a better fit. They've always been super helpful and kind. I love it here except for the parking and noise issuessubmitted by Madeleine H. - Jan 23, 2019 |Recommended: YesSo I feel like there isn't enough parking available in the parking garage or on the street. Also I have a handicap pass and there are never any handicap spots available. This is my main frustration. PLEASE GET MORE PARKING. Noise - only really an issue between the rooms within an apartment. I haven't really had many issues with hearing neighbors. The Isles is a beautiful complex with amazing people.submitted by Sarah C. - Jan 14, 2019 |Recommended: YesThe Isles is beautifully designed with amazing staff and residents. The size of the complex helps the residents there to be tight-knit and helps everyone feel like family. Most everyone who lives there is highly motivated and full of integrity which makes it an inspiring place to live in addition to how well-kept the place is with quick and helpful staff and maintenance. There are always issues that come up, but the staff seem to really care about the residents' well-being and help keep things running well and organized. Love it here at the islessubmitted by Shaylene H. - Nov 23, 2018 |Recommended: YesI really enjoy living here and am grateful for my contract. I am concerned about the limited accessibility for parking for the residents because due to the long wait list, I've had to park on the street, sometimes almost a mile and a half away from the residence. However, that is my biggest complaint. I really do enjoy living there. The ward is great. My neighbors are so sweet and kind. Best Housing in Provo Hands-Downsubmitted by Mark C. - Oct 30, 2018 |Recommended: YesThe Isles is amazing. 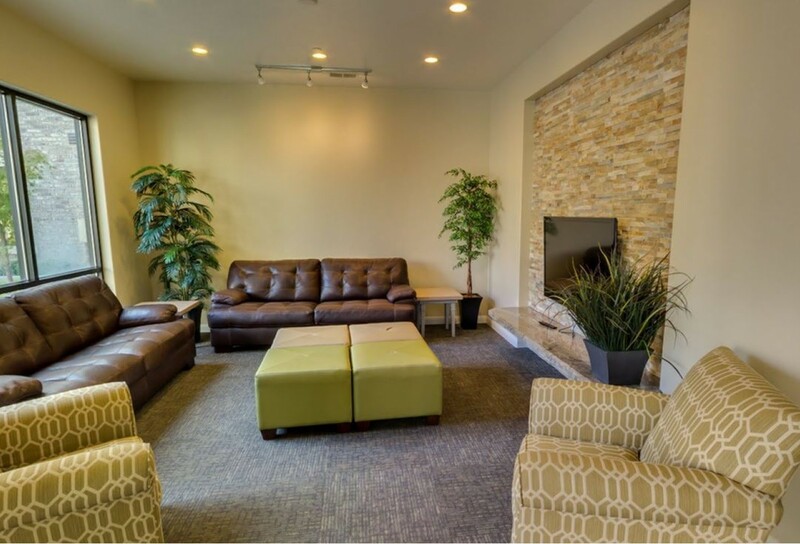 The apartments are excellent, the staff is friendly, and it's about as close to BYU campus as you can get. The other tenants here are friendly and inviting, and overall it is hard to have a negative experience at The Isles. I LOVE ITsubmitted by Kimberly H. - Oct 05, 2018 |Recommended: YesIt's like living at home but with friends. It's nice and reliable but you get to have fun if you want. I'm never movingsubmitted by Abraham S. - Aug 02, 2018 |Recommended: YesI have lived in a couple places in Provo, and the Isles takes the cake in every category. I felt welcome the minute I walked in. There is a great culture here that can be felt by coming to any party, ward activity, or casual Tuesday night spikeball tourney. I'm never moving. Very well kept and nice property.submitted by Madison S. - Jun 04, 2018 |Recommended: YesThe Isles is a very nice complex that is social, and always has something going on. Outstanding complexsubmitted by Brian B. - Mar 19, 2018 |Recommended: YesThe overall quality and available space in the apartments is pretty good. Solid amenities, closets, etc. The location is unbeatable since it is right next to BYU campus. Usually have to wait a few months for a parking spot once you move in, but worth the wait. Great people. Great place to live. The property is spacious, clean, fun, and comfortable. Love itsubmitted by Brenn P. - Mar 02, 2018 |Recommended: YesI would tell them that I love living here. The people are great, the ward and bishopric are stellar, it is a great location to campus and downtown Provo.